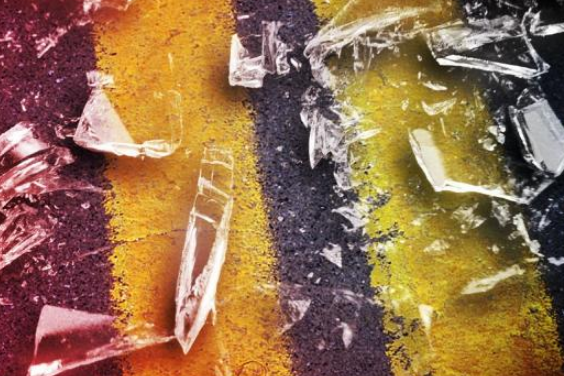 Missouri Highway Patrol lists a pickup truck as one of two vehicles that collided at the intersection of Route 136 and Liberty Road. 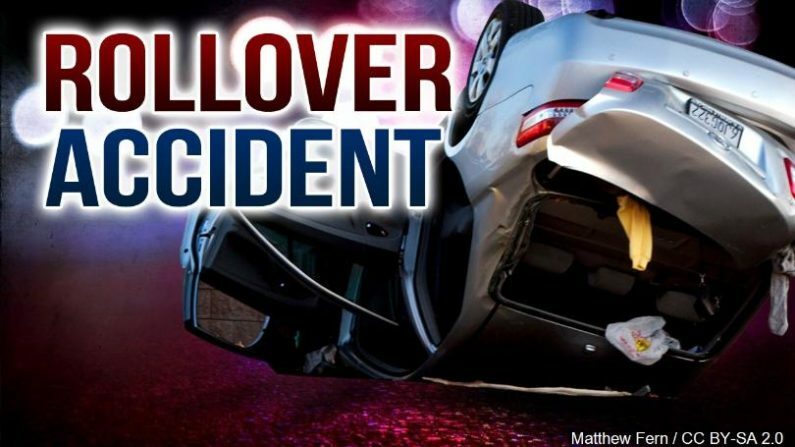 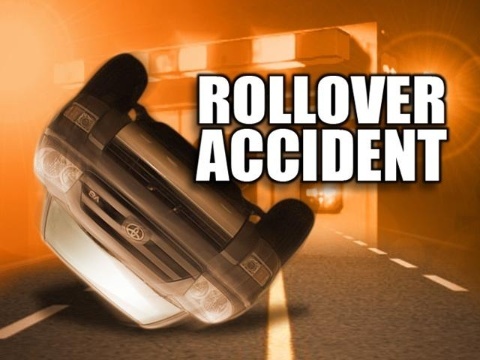 At least one person is injured after a car overturned in Slater Friday night. 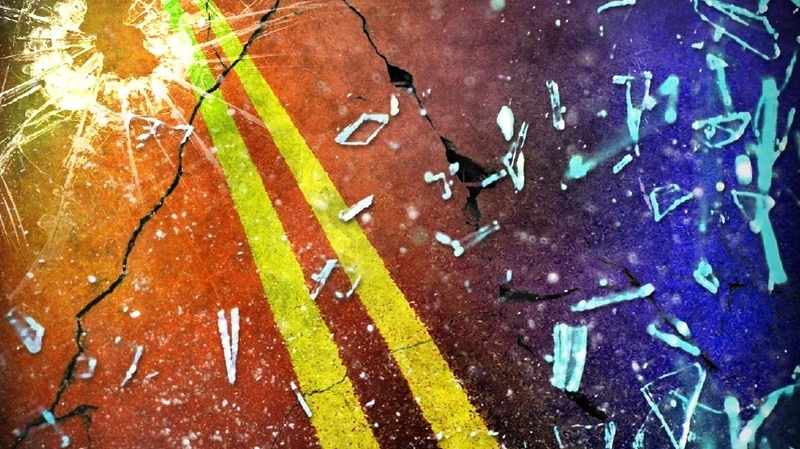 Two occupants neglected to wear safety devices. 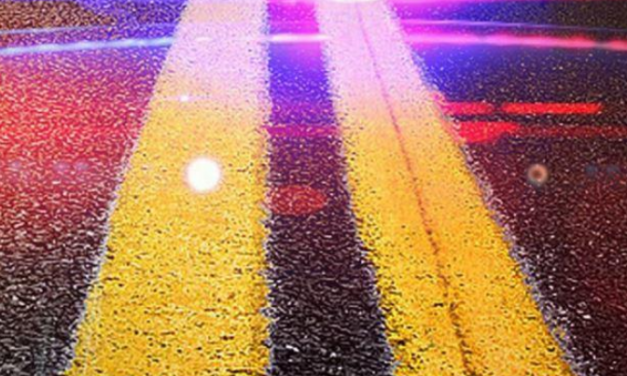 Amy Gibson, 45, of Maysville, was seriously injured in a one vehicle crash in Dekalb County.